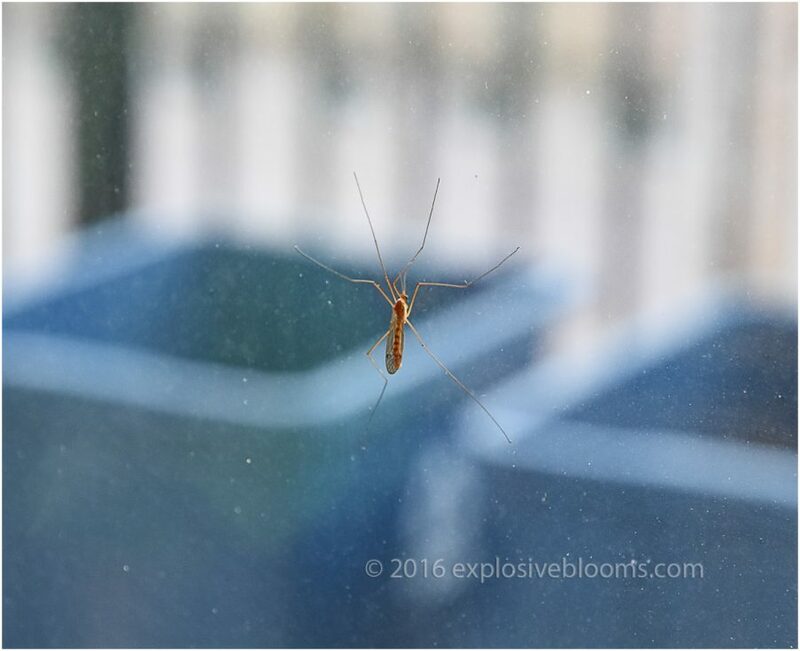 Yikes, is that a mosquito in my house? What are those black spots on my pepper leaves? What are those squiggle patterns on my leaf?